Jul 12, 2017 at 09:31 AM | 80 Views | Last edit Jul 18, 2017 at 07:27 AM 2 rev. 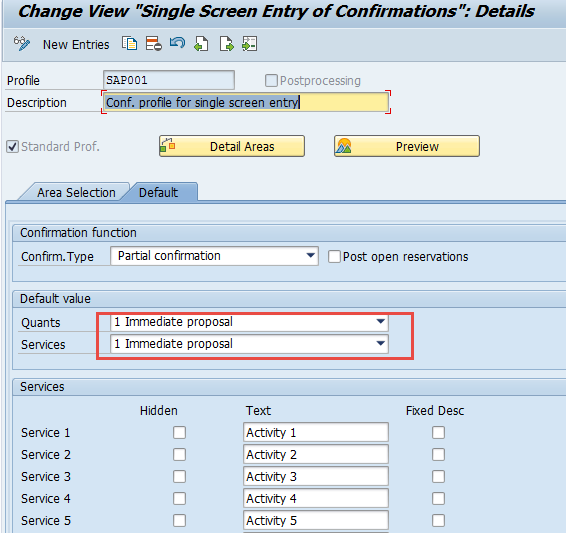 Is there any configuation to disable CO11N pop-up windows:Activities are recalculated due to quantity change as screen capture shown below? It is useful, thanks for your help.